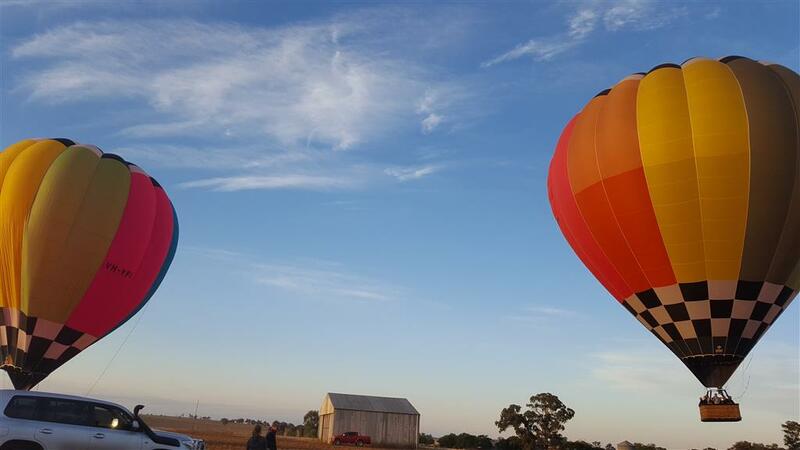 You're booking directly with Balloon Joy Flights Pty. 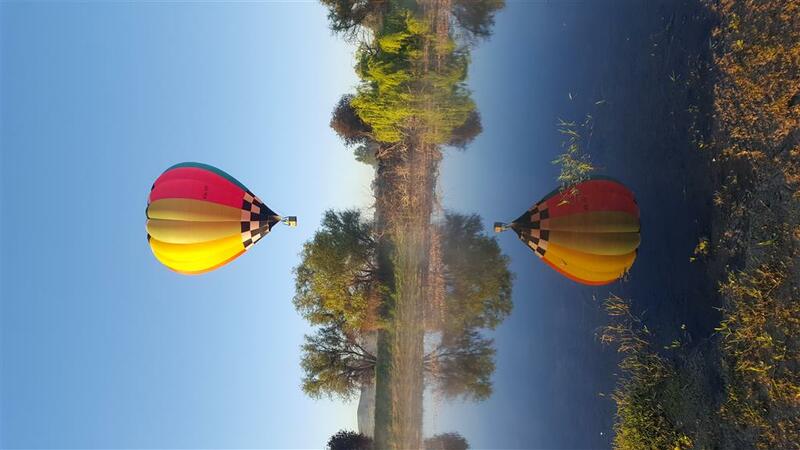 Ltd.
More about Balloon Joy Flights Pty. 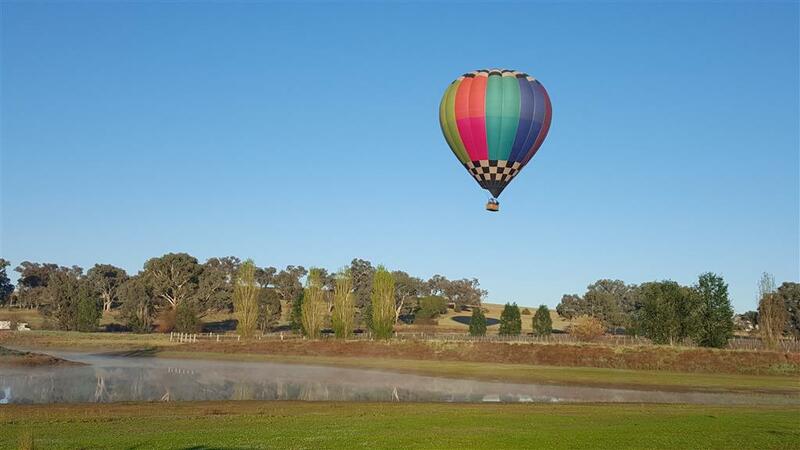 Ltd.
All flight options listed below finish with a beautiful flight certificate and a full cooked country style champagne breakfast and espresso coffee at our home and winery. We also cater for non flying accompanying friends. Sunrise Flights last for a minimum 45 minutes flying time. 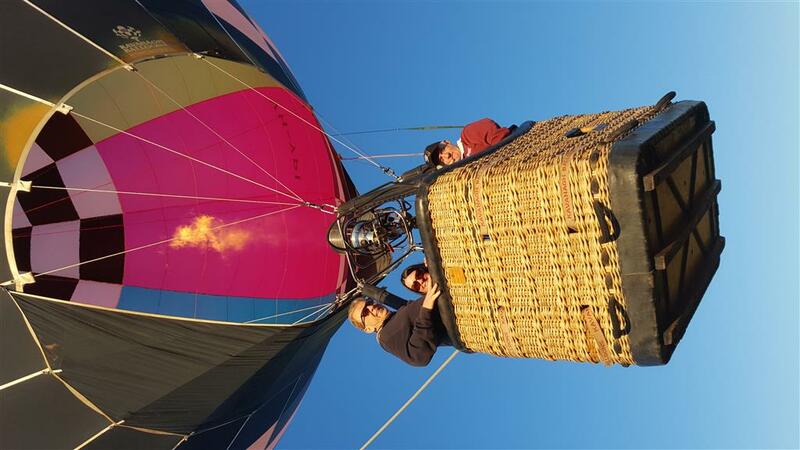 This is the ultimate ballooning experience conducted by our resident commercial pilot who gives a full commentary on how the balloon works coupled with local knowledge. Group Flights are offered for groups of 6 to 24 people booking together. 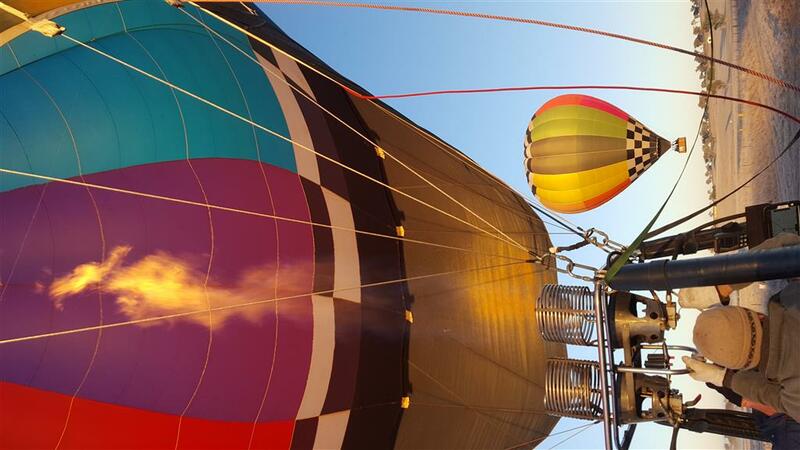 These flights are designed to give you a taste of ballooning and at a less expensive price and last for a minimum of 30 minutes flying time. This package is suitable for corporate groups, family reunions, sporting & social clubs, special interest groups and fundraising. Contact us for a special quote. We do weddings, marriage proposals, birthdays, product launches, field days, and Company promotions. 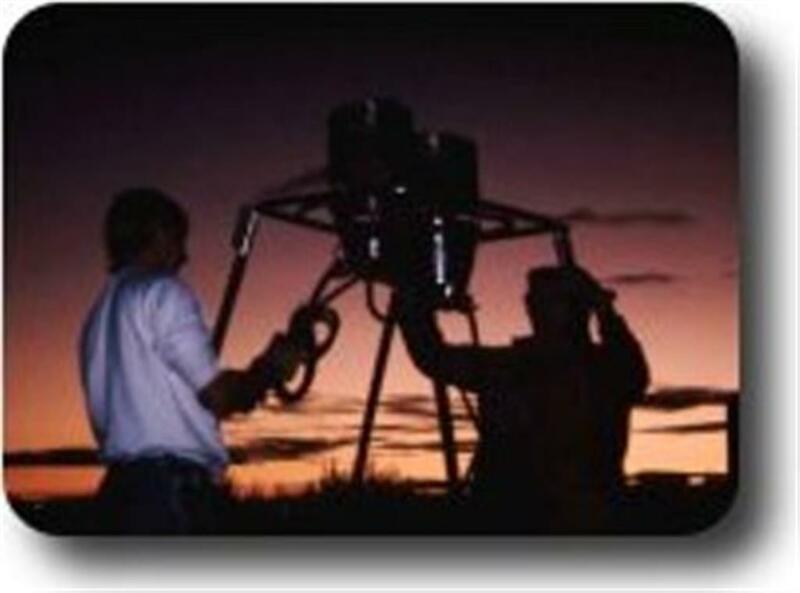 Contact us with your own special idea. If you cancel a confirmed booking more than 48 hours before your flight, 10% of the total booking price will be deducted from your refund as an administration fee. Children are defined as over 5 years and under 12 years of age and 45 kgs or less in weight. We do not carry passengers over 115 kgs in weight without special arrangements. We do not advise pregnant ladies to fly.